Earth’s International Research Society would like to introduce you to one of our esteemed society members Sacha Stone. Sacha Stone’s socio-political writings and ‘State of the World’ reports are widely disseminated and serve as harsh critiques on the disease of globalisation and covert elitism (the architecture of fear and control). At the same time he emphasises the need for a conscious return (via a total collapse of the collective human conceptual framework) back into the true ‘zero-point’ contained within the quantum of the human heart (crystal logic) – in order for us to qualify and participate fully in the next great step in our human and planetary evolution. Technological, social and economical advances are only projections of the evolutionary process of our individual and collective soul. If we are to truly manifest sustainability and foster an energy and socio-economic revolution in our times we must acknowledge that awakening to the potential of our consciousness is the chief factor. Technology and consciousness are intimately connected and it is time for humanity to engage in that conversation without fear of scorn or derision from a world still largely trapped in linear logic and limitations of the conditioned mind. His contributions towards society and his aiding in the ever-changing world as we know it will be remembered for years to come. 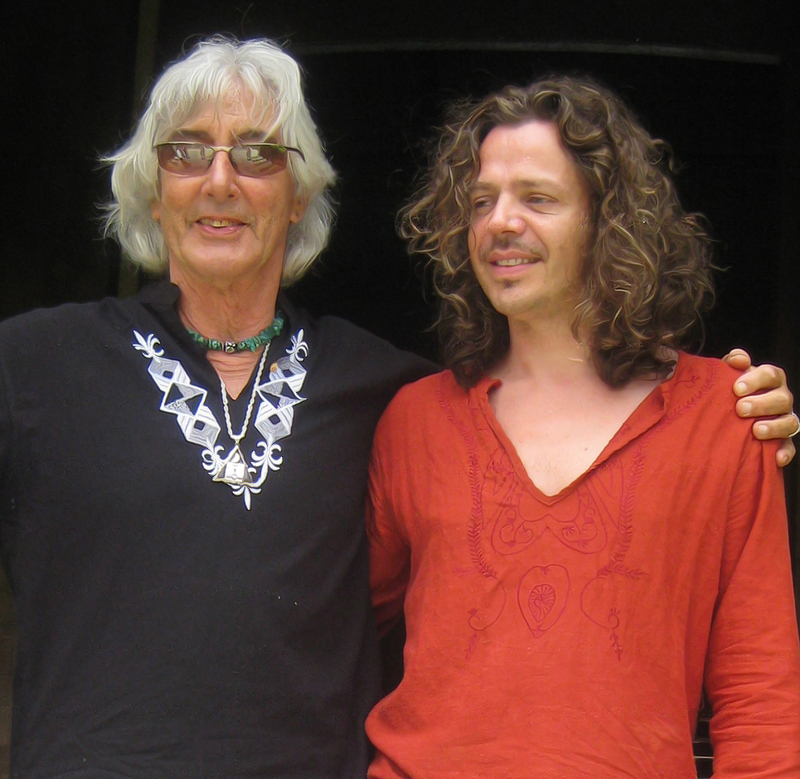 Former rock musician Sacha is founder of the New Earth Project, the planetary sovereignty, consciousness and sustainability movement convening itself as the worlds first extraterritorial nation of peoples from all cultures & faiths. 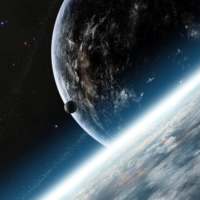 New Earth nationals are people who choose to step out of the invisible contracts with corporate nation states and into a new covenant of fellowship amongst all of humankind via a Declaration of Sovereignty. The nation exists under its own cognisance, as its own court of record and is backed up by its own law commission, law academy and a growing army of law experts around the world. The Nation is launching a zero-point economy and has recently launched Zero Point Time (ZPT) as a unified time signature. Sacha Stone established Humanitad (http://www.humanitad.org/) as a non sectarian organisation serving as architect and facilitator of global initiatives impacting sustainability, natural justice and social ecology. It is a focus platform for experts in economics, media, education, science & technology, research & advocacy, arts & culture and diplomacy & conflict-resolution. Humanitad’s law commission is active on the world stage in human rights and natural justice. It continues to incubate medical cures and technological breakthroughs whilst challenging established frameworks of governance which serve vested interests ahead of the interests of humanity and a fragile planet. As a non-profit organisation it functions in the service of people of the world beyond the constraints of ‘systems’ and ‘ideologies’ devised by men and institutions which seek power and wealth as the measure by which all else follows. Whilst outspoken against the centralisation of power and of multilateral institutional manipulation, in order to enter the multilateral arena and attempt to engage with the mechanics of centralised power, Sacha Stone produced the MDG Awards ceremony on the floor of the General Assembly at the United Nations in 2009. It was at this event where Archbishop Desmond Tutu propounded the word Ubuntu, which is fast becoming a major pattern for international socio-ecological reform. As Director-General for the UN-IGO (IREO) Intergovernmental Renewable Energy Organisation in 2010, he founded and launched the Exemplar-Zero Initiative. The pioneering international initiative safe-harbours and develops breakthrough sustainable technologies and solutions as well as sustainable economic modelling. In 2011 Sacha founded the (NWO) Natural World Organisation (http://www.nwo-igo.org/) an intergovernmental organisation promulgating accountability and transparency in world-wide governance – a multilateral organisation which directly challenges globalism and collectivism. Sacha Stone’s socio-political writings and ‘State of the World’ reports serve as harsh critiques on the disease of globalisation and covert elitism (the architecture of fear and control). At the same time he emphasises the need for a conscious return (via a total collapse of the collective human conceptual framework) back into the true ‘zero-point’ contained within the quanta of the (collective) human heart – in order for us to qualify and participate fully in the next great step in our human and planetary evolution. If we are to manifest sustainability and foster an energy & socio-ecological revolution in our times we must acknowledge that participatory ‘consciousness’ is the chief factor. Technology and consciousness are intimately connected and it is time for us to engage that conversation without fear of scorn from a world still largely trapped in linear logic and limitations of the conditioned mind. Thank you for the invitation. I have subscribed. Your timing was perfect. I have been wondering recently what it would take to bring the world together.